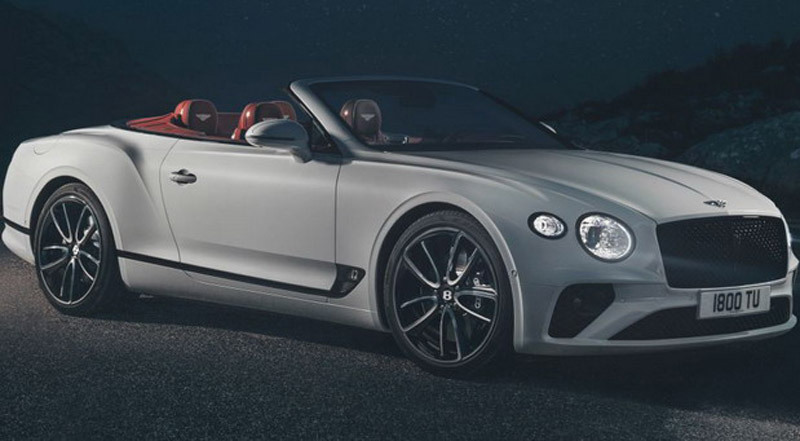 Last year, Bentley first introduced the new Continental GT in the Coupe edition, then came the racer GT3, but now there is a new generation Convertible version with el. foldable soft roof (otherwise opens in 19 seconds, at speeds up to 50 km/h). 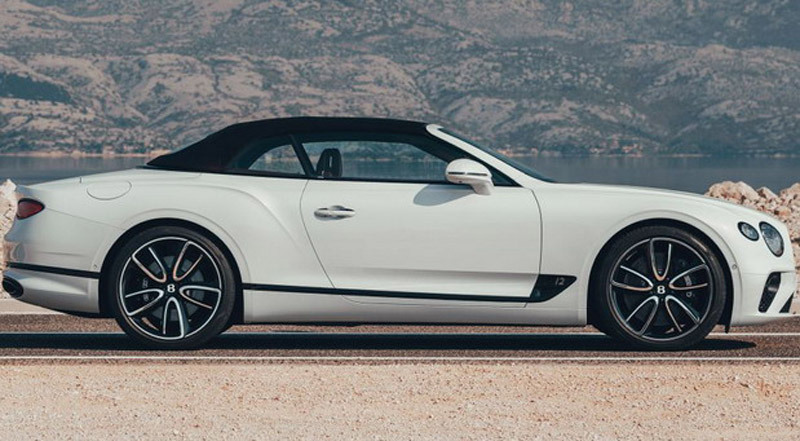 Of course, the new Continental GT Cabrio is slightly tougher than the Convertible version (2,414 kg instead of 2,244 kg), which will result in slightly lower performance. Acceleration of up to 100 km/h lasts 3.8 seconds while at the Coupe is 3.7 seconds (the maximum speed is 333 km/h for both versions). The factory says fuel consumption is 14.0 l / 100 km and CO2 emissions are 317 grams per km. 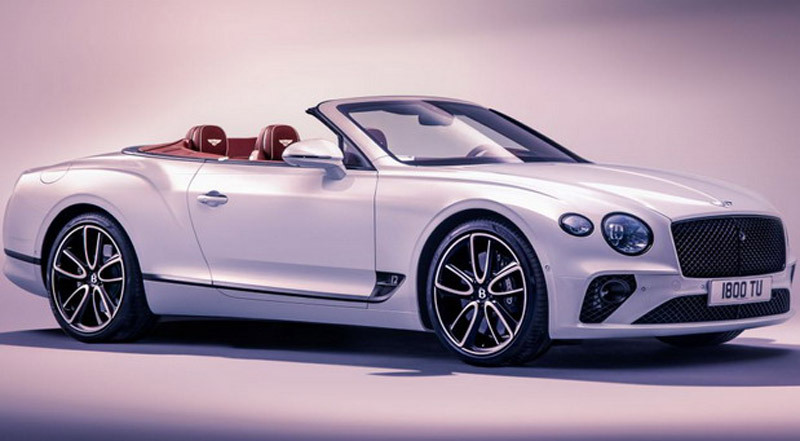 In any case, the new Continental GT Convertible will be powered by a 6.0-liter W12 biturbo engine with 467 kW / 635 hp and 900 Nm (coupled with an eight-speed twin-clutch gearbox and all-wheel drive), but will eventually get weaker V8 aggregate. 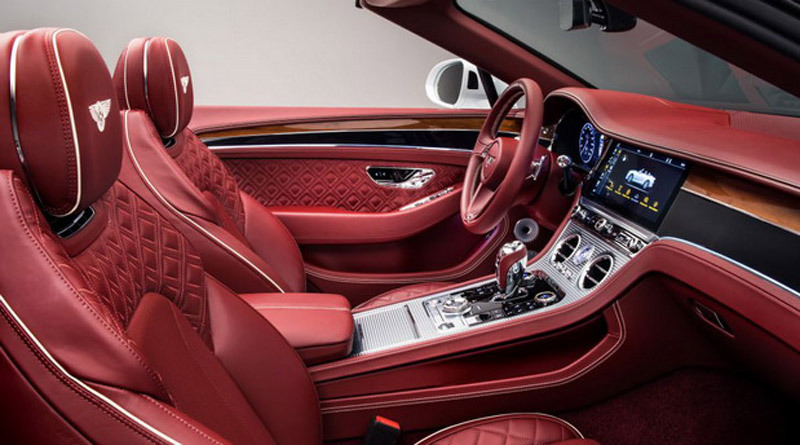 Of course, the car is even more luxurious than the old model, with the highest quality materials and (too) rich equipment. Among other things, one should mention the 12.3-inch infotainment system, LED-Matrix light, Torque-Vectoring, Dynamic Ride and Anti-Roll System. 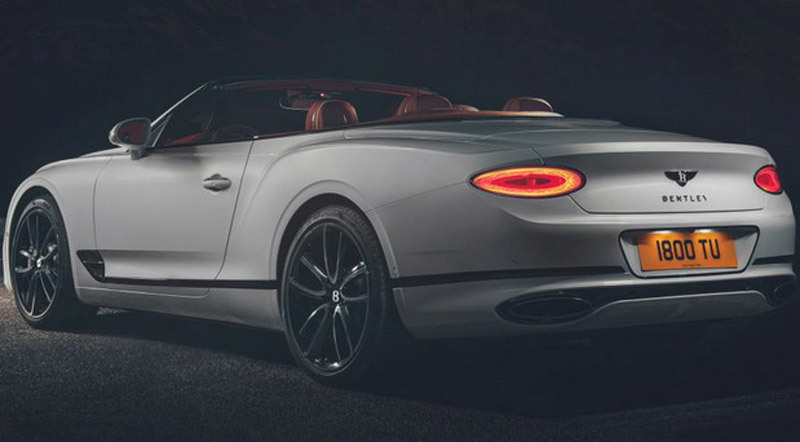 Special attention is again dedicated to the audio system, so the 650W standard has 10 speakers, followed by an optional Bang & Olufsen system with 16 speakers and 1,500 watts, as well as Naim with 18 speakers and 2,200 watts. 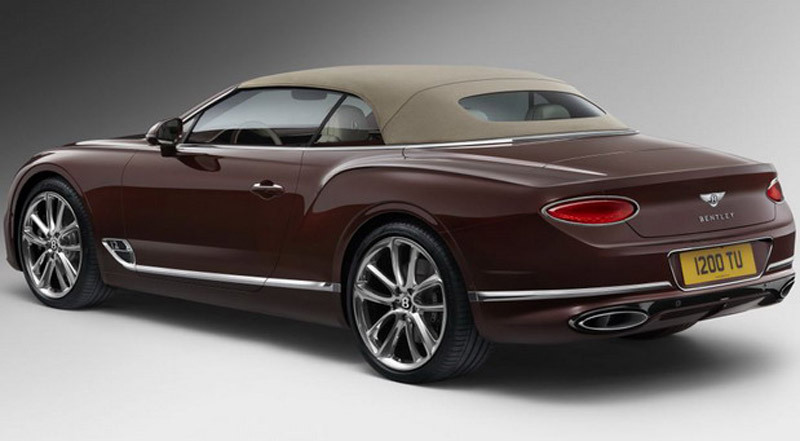 n the end, the new Bentley Continental GT Convertible will be available to customers in the first half of next year.